Moto Mods are an important part of Motorola’s flagship series, but they haven’t been able to find much success due to high pricing. But the company just announced a new accessory that’s both affordable and functional. 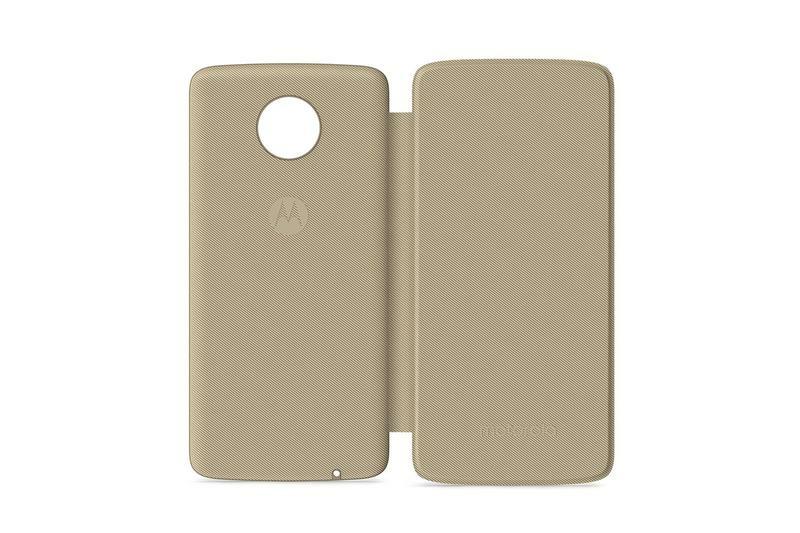 The new Moto Folio is, as its name suggests, a simple case that adds full protection to your phone and a slot for storing a card or two. In addition to being the cheapest Moto Mod ever released, it could also be the best. It shields your phone’s front, back, and sides as any folio-style case would. But Motorola included compact storage to insert ID or a credit card (maybe both). You can get your Moto Folio in Super Black, Grape Juice, or Fine Gold. It’ll work with the various members of the Moto Z family including the Moto Z2 Force, Moto Z2 Play, Moto Z, and Moto Z Play. And the latest Moto Mod will likely work with the upcoming Moto Z3 and Moto Z3 Play, too. Normally this Moto Mod will sell for $15, but there’s a sale going on now if you shop on Motorola’s site. All three colors have their prices slashed to $11.24 for a limited time, so you’re saving a few dollars on an already-cheap accessory.